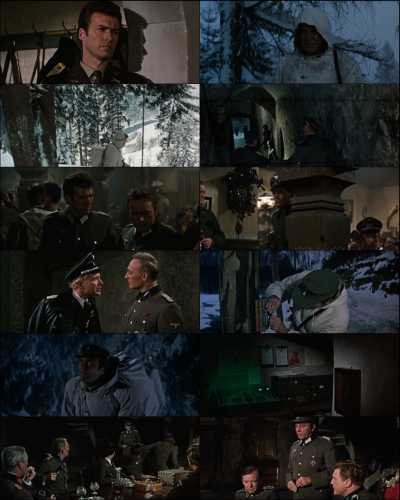 Where Eagles Dare is a 1968 British World War II action film from Metro-Goldwyn-Mayer that stars Richard Burton, Clint Eastwood and Mary Ure. It was directed by Brian G. Hutton and shot on location in Austria and Bavaria. 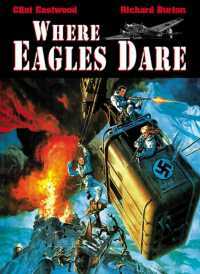 Alistair MacLean wrote the novel of the same name and the screenplay at the same time. It was his first screenplay; both film and book became commercial successes.